~ Full of tasty treats and helpful information about cooking. 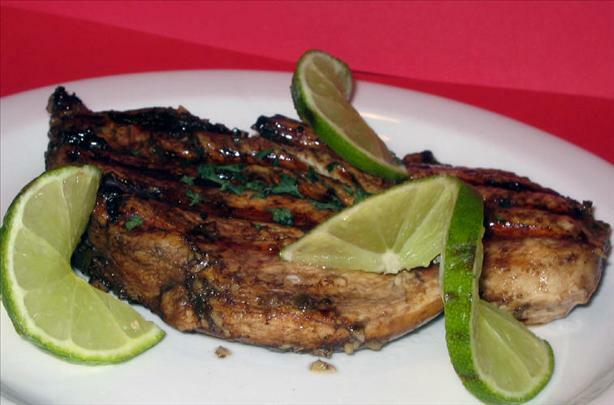 This wonderful marinade is a fresh and delicious. of a Mexican night. Either way it is sure to be a favourite. Personally I add 4 cloves of garlic and a few hot pepper flakes. with different ingredients and make it your own. Combine all ingredients and mix throughly. Place chicken in a plastic bag, pour in marinade.